If you’ve been given a dyscalculia diagnosis, and this is all new to you – don’t fret. The only thing you have to know now is that learning math is going to take a few extra steps. But the treatment can often be more fun, and lead you to a greater appreciation of math than the dyscalculia diagnosis could ever have foretold. The best dyscalculia treatment occurs when the parent, teacher, guardian or “helper” understands that learning math is a systematic process whether your brain likes it or not. People with dyscalculia need to know that and understand that learning math the typical way probably isn’t going to work. 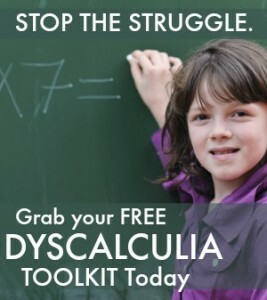 When we wrote the Dyscalculia Toolkit, we did so with 30+ years of experience with math problem sufferers. From our experience, it is imperative that the student enjoy the process. There’s nothing worse than implementing a new dyscalculia treatment while fighting the brain and the will. How can you help treat dyscalculia? First and foremost you must know that repetition and rote memorization are invisible to the dyscalculia brain. For most who suffer, multiplying 63 x 5 forty-eight times isn’t going to help. An entirely new approach is what is needed. 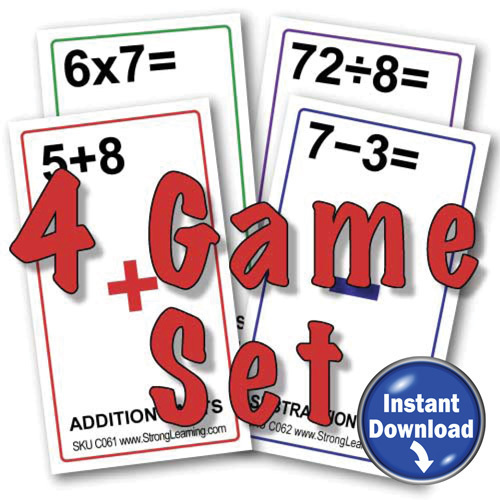 Start by playing math games that incorporate the subtle learning of concepts and ideas. Use blocks or cards they can touch and even sing math songs. Any approach that involves a variety of senses will stimulate the brain and memory and result in a better math foundation. Similar to the way Olympic coaches help athletes, use visualization to help students understand the math. Pictures, graphs, charts and even drawing the problems really do help. And don’t forget about reading math problems aloud as you learn. That’s a combination of eyes, ears, cognition, recognition, memory banks and remembering. Since dyscalculia affects the way the brain processes numbers, you may have to go to extra lengths to illustrate common math problems. Using graph paper helps keep the numbers lined up. Removing excess information, photos and graphics from worksheets enables the student to focus with fewer mind distractions. The most important part is patience and stamina. It will take a while to understand the process best suited to each individual’s brain. That may take years. Don’t give up because the brain won’t. 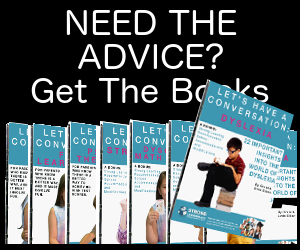 Go from dyscalculia diagnosis page to other dyscalculia articles using our archive links below and right. Are there any dyscalculia testing sites that adults can get tested for? It seems difficult to find any tests that could help diagnosis this. It’s almost impossible to find anyone who will believe you when your enrolling at a college if you don’t have a tangable peice of paper with a signature on it that says -here is a diagnosis. Is there any testing available and where would one go? What can adults do to overcome dyscalculia? Last week my boyfriend sent me a link about dyscaculia and I wanted to cry. I’m almost 40 years old and I finally have an explanation why I simply couldn’t make any sense of numbers no matter how hard I tried. In my college remedial courses (which were beyond my ability) I took copious notes in my math classes. I desperately wanted to figure it all out! As soon as class was over I’d go to the library and look at my notes and try to do my homework– for eight solid hours. I desperately, desperately want to learn how to work with numbers but I don’t know what resources are out there for adults who aren’t students. It would make my life so much easier and more beautiful….because numbers are wonderful, beautiful things that I just don’t understand. I am 26 years old and I am not sure if I have Dyscalculia but I don’t know where to get tested for it. This site won’t let me sign up it says I’m blacklisted. 🙁 Please Help. Hi 🙂 I’m a 39 year old female adult, I have known that I had a problem with math for most of my life. I was never able to pass math tests or even memorize my times tables or any other math as I went through school, I actually hated math so much and no one understood why I couldn’t just do it like everyone else did. Also had problems with some aspects of reading, even though I read at a high level some of the symptoms of Dyslexia do affect me. I always tested high in all my other area’s my math scores were always at the bottom. It really was not figured out that I had a problem till after High School by then it was to late to get the testing I needed and coming from a very low income family we could not afford the testing privately. I never took the SAT’s or other entrance testes for college because I couldn’t pass them. I was always made to feel so stupid by other people including my teachers, I seriously thought there was something wrong with me or that I was just not trying hard enough. This problem has affected my whole life. I really love learning and wanted to attend college but knew I would never pass general math classes to be able to even get an AA degree. I would like to be able to do some of these things now and was wondering where I need to go to get tested. I live near Salt Lake City Utah. How much dose the testing usually cost? I have visited the Utah website for people with learning disabilities but it was not much help in trying to find someone to test me or what kinds of tests I need. If you could please point me in the right direction I would be very grateful. Thank you for all the wonderful posts they made me feel not so alone in my problem. Best of luck to all.